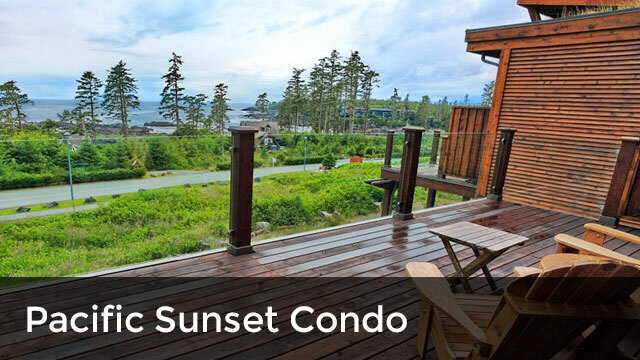 The beginning of a perfect Vancouver Island vacation starts with choosing the right place to stay. Read the information below to help you choose the right place! 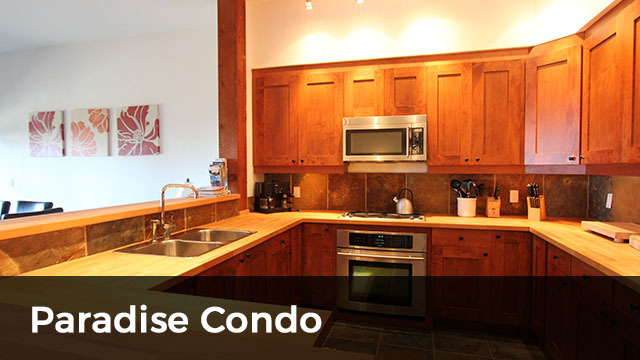 Most of our vacation rentals are high end and will blow you away. We believe they are the best value accommodation around. You can get a great modern place overlooking the water that in any hotel would be considered a 4 star unit. The only difference? The cost is considerably less and you get more for your money. 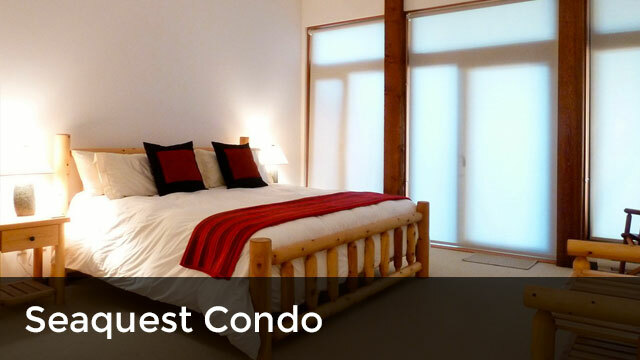 Each condo is privately owned and reflects the owner’s personal taste. Make sure you understand out cancellation policy. We believe you will get incredible value for your dollar here. Since we represent owners, we have a cancellation policy to protect each owners interests. If a reservation is cancelled 30 days (45 days for holiday periods) or more prior to your check-in date, a $100 cancellation fee will be made against your account. If a reservation is cancelled less than 30 days but more than 14 days (less than 45 days but more than 30 for holiday periods) prior to the stay, an amount equal to 1⁄2 the rent and a cancellation fee of $100 will be made against your account unless the reservation (in the same unit) is rescheduled with in 30 days or the unit is re-rented for the cancelled time period. If a rescheduled reservation is cancelled at anytime, all funds will be forfeited. If a reservation is cancelled 14 days or less (30 days or less for holiday periods) prior to the stay, all of the funds collected are forfeited for the customer unless a reservation (in the same unit) is rescheduled within 90 days or the unit is re-rented for the cancelled time period. If a re-scheduled reservation is cancelled at anytime, all funds will be forfeited. Bed sizes are indicated to allow flexibility in sleeping arrangements and do not indicate occupancy limits. Wedding and other celebratory events exceeding maximum occupancy at any time are not permitted. Overcrowding or misrepresentation is cause for immediate eviction and forfeiture of all monies paid.